Compliance, compliance, compliance. 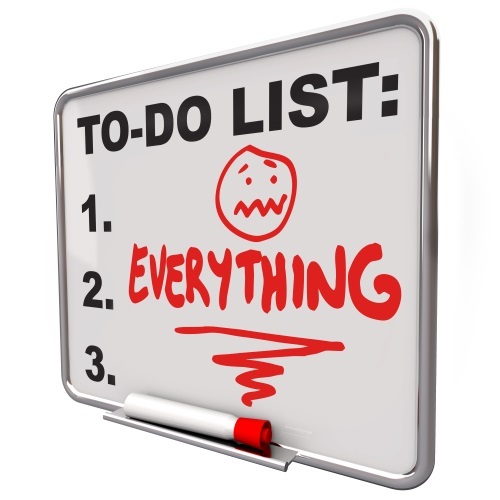 Isn't it hard to keep up with all the compliance related "to-do's" that SME's are faced with? Staying compliant with all the rules and regulations can be a real headache and I bet many SME's would gladly look the other way if these regulations were "optional". Sadly, that's not the case and so we have to roll up our sleeves and do whatever is necessary to be compliant. The next compliance headache is SEPA. For those of you not already familiar with SEPA (Single European Payments Area), it is a way to make it easier to transfer money and electronic payments between the countries within the SEPA Area. So, while SEPA compliance may appear to be another painful "to-do", actually if you are already transferring payments electronically within the Eurozone, it will actually make things easier for you. This is only relevant for UK companies involved in payment transfers with euro countries. SEPA will simplify the whole payment process, so if you have a customer in Germany paying you by direct debit, the SEPA rules will apply. 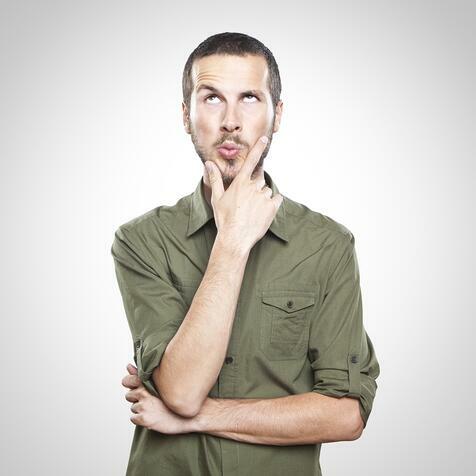 What will SEPA mean for my business? When will I need to become SEPA compliant? Only affecting euro payments, SEPA “lays down rules for credit transfer and direct debit transactions denominated in euro within the Union where both the payer’s payment service provider (PSP) and the payee’s PSP are located in the Union, or where the sole PSP in the payment transaction is located in the Union”. The Regulation came into effect for legacy national credit transfer and direct debit schemes on 1st February 2014 for Eurozone states. This will come into effect for non-eurozone states such as the UK on 31st of October 2016. The process of becoming SEPA compliant should be straightforward. You will need to check with your accounting software provider to ensure your software is SEPA compliant (you won't have any problems with most modern software applications) and likewise if you are processing direct debits, you should also check to ensure compliance. If you are looking to implement a SEPA compliant direct debit software system, then why not chat to us. 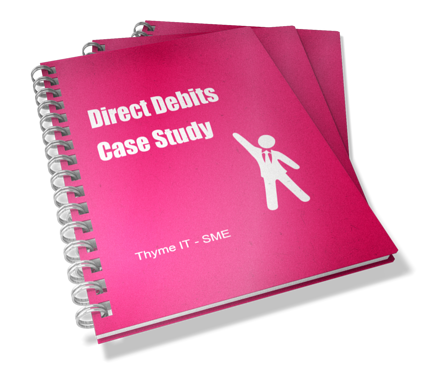 We have found that more and more SME's are moving to a direct debit collection model to help improve their own business efficiencies and speed up cash collection. We have developed a software application called easydd that ticks all the boxes from a SEPA compliance point of view and integrates with both Sage 50 and Sage 200 accounting software. We have years of experience in dealing with electronic payments and will be glad to assist in any way we can.